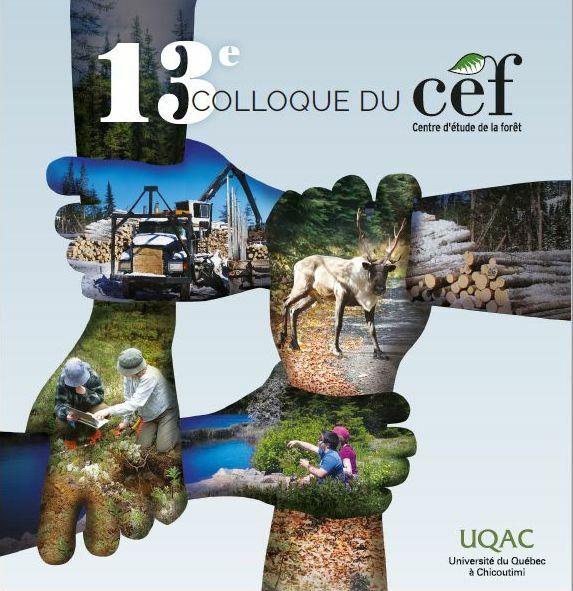 Nelson Thiffault est chercheur régulier au CEF et chercheur scientifique au Centre canadien sur la fibre de bois du Service canadien des forêts. Ses travaux portent sur Sylviculture et gestion de la végétation. Hypothesis: Although the morphological and colour traits of an organism are adapted to the environment, they generally do not share common functional roles and are not subjected to the same selective pathways. We hypothesize that an integration of these traits in individuals sampled across a broad gradient of habitats and taxa should be indicative of the existence of emergent phenotypic patterns. Organisms: 501 standardized photographs of fish species, each belonging to an exclusive genus, were downloaded from FishBase. Field site: 77 geographical locations around the world. Methods: Morphology and coloration traits were described respectively using nine and seven variables coded with a discrete semi-quantitative scale. Relationships were explored between these two sets of traits to highlight phenotypic patterns. Furthermore, a validation experiment was conducted on two phylogenically independent samples because some phylogenic inertia may drive the association among fish traits. Results: A multivariate correlation between morphology and coloration of fishes supports the hypothesis of emergent phenotypic patterns characteristic of different habitats. We describe four main phenotypic patterns that correspond to fish species found in the offshore or inshore zones, and in deep or shallow water. Conclusion: Integration between morphology and coloration can be seen as the consequence of a habitat-mediated convergence of phenotypic traits, at the individual level, and in response to both the physical habitat and the biological community. © 2008 Raphaël Proulx.